He is preparing people who will make it possible for us to go. The goal of our support-raising is to discover who those people are! Provide practical help (in Oregon) now and after we’ve gone. 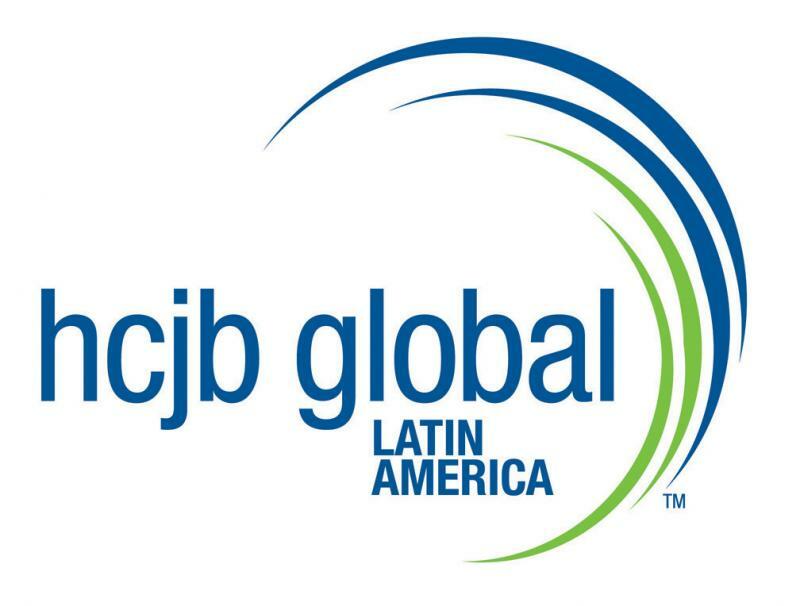 Donate to HCJB Global (monthly/quarterly/annually or one-time). Visit Ecuador either individually or as part of a team. We thank you in advance for your prayerful consideration and look forward to sharing in this great adventure with you and your family!